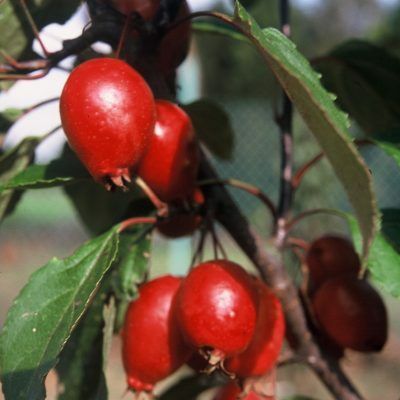 The Malus has few requirements pertaining to soil and location. These trees flourish both in a sunny and in a more shaded location. 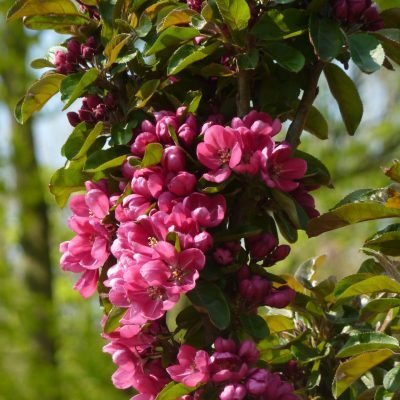 It suffices to cut back sagging branches and branches growing inward (shape pruning).